Welcome to our Board page! We invite you to get to know us all a little better, and encourage you to consider running to become a member of the NER-AMTAS Board or subcommittees in the future. Please don't hesitate to reach out and ask any of us any questions you might have about ourselves, our roles in the organization, or how you might be able to get involved. We look forward to hearing from you! Alison Dagger is a current Masters of Arts candidate at Lesley University for Clinical Mental Health Counseling specializing in music therapy. 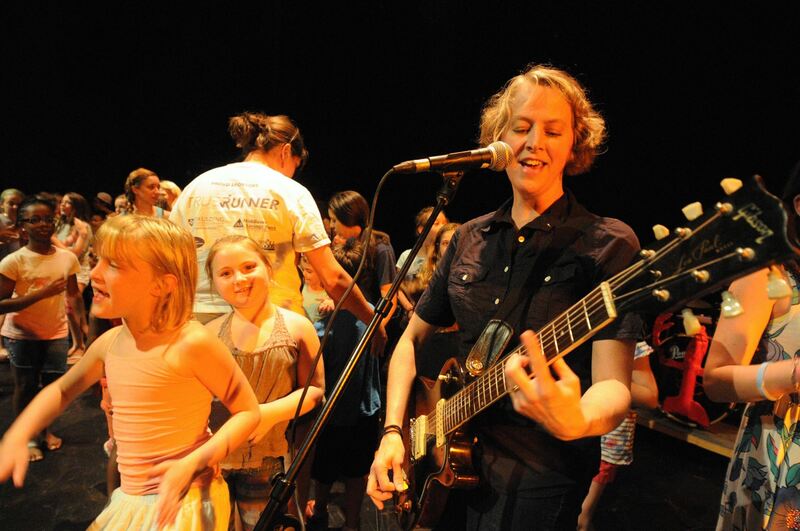 She finds great joy from connecting with and helping others through music, which is what brought her to the field. Alison is honored to serve as President for NER-AMTAS this year and looks forward to meeting professionals in the field and students throughout the region. As a flutist, she is classically trained in music performance and holds a Bachelor of Arts degree from Goucher College. Outside of classes, Alison teaches early childhood education music classes and leads music education group in the Greater Boston area. She also enjoys collaborating with artists of all modalities to create art that gives back to the local community. During her first year at Lesley, Alison presented at Passages and the New England Region American Music Therapy Association Conference on the importance of Jewish music and cultural awareness within the field. Creating a more inclusive environment for music therapy clients continues to be a passion of hers along with studying how music therapy can increase resiliency throughout the lifespan. This fall, she will begin her final internship working at The Boston Center, a day program for children and teens with emotional and behavioral challenges. Sonya DiPietro is the Vice President for Anna Maria College, and is excited to serve her first year on the NER-AMTAS board! 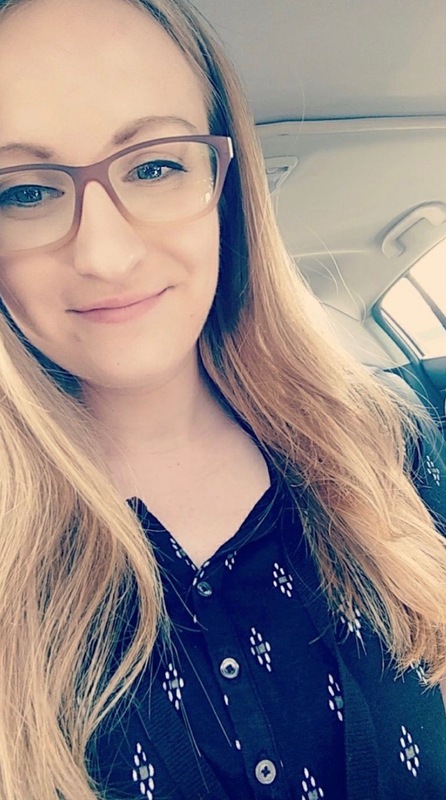 She is a junior music therapy student with a minor in psychology, and has a passion for mental health and music therapy advocacy locally and regionally. 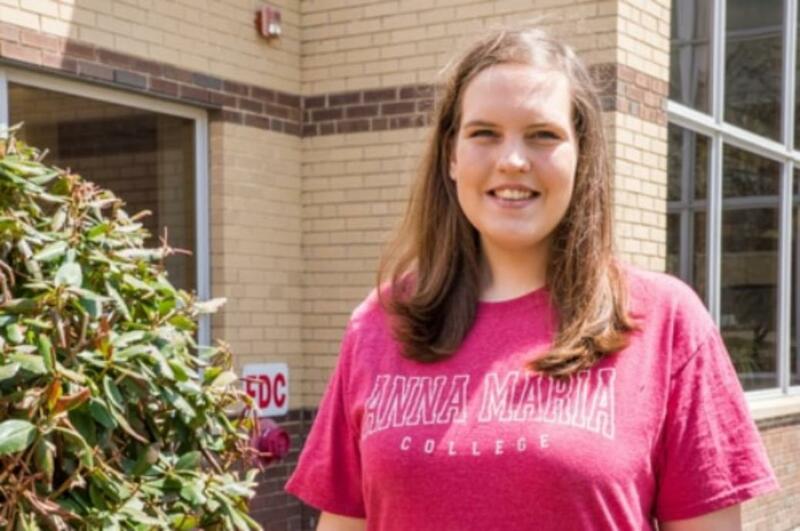 Her aim in this position is to connect the students at Anna Maria College with resources, connections, and opportunities that will help them grow in the 2018-19 school year and to bring their talents to the regional student body. David Nicholson is entering his final year at Berklee College of Music. At Berklee, Nicholson holds the position as one of the research assistants for the Music Therapy Department, and currently stands as the President of the Music Therapy Club. David is passionate about multiple modalities of holistic therapies including yoga, massage, reiki, aroma therapy, and various other approaches. Nicholson holds a first level certification in Usui Reiki, and is a certified Natural Holistic Therapist. He is currently in pursuit of his MT-BC credential for Music Therapy practice. He believes that optimal well being requires a judicious approach to healthcare and lifestyle. In order to find what feels good, one must explore all viable options for creating and maintaining a healthy life. David is a pianist, guitarist, bassist, and vocalist. His training at Berklee and beyond has shaped his methods in approaching music and therapy. He hopes to utilize his growing education and skills to teach and help many people in the future. 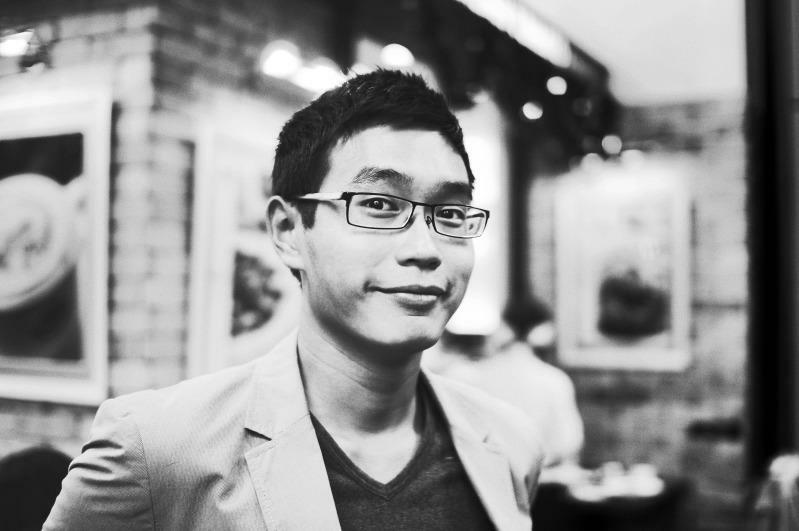 Lionel Cheong previously graduated from Berklee College of Music with a bachelor’s degree in Professional Music, specializing in Music for Special Education & Psychology. He is currently entering his final year as a master’s student in Expressive Therapies: Music Therapy, Mental Health Counseling at Lesley University and is serving as the NER-AMTAS Vice President of Lesley University for the 2018-2019 academic year. Lionel is a classically trained pianist and violinist. However, he was influenced by rock music at an early age, which eventually led him to learn the guitar. Lionel plays a range of guitar styles from acoustic fingerstyle to electric rhythm guitar and also enjoys writing piano compositions and piano arrangements as a hobby. Lionel believes in the power of music and hopes to utilize music therapy to heal and rehabilitate individuals as a profession. Carolyn is in her third year studying Clinical Mental Health Counseling with a specialization in Music Therapy at Lesley University. Carolyn received her undergraduate degrees in Social Work and Music from Salve Regina University and worked as a children’s case manager in central Maine before attending graduate school. 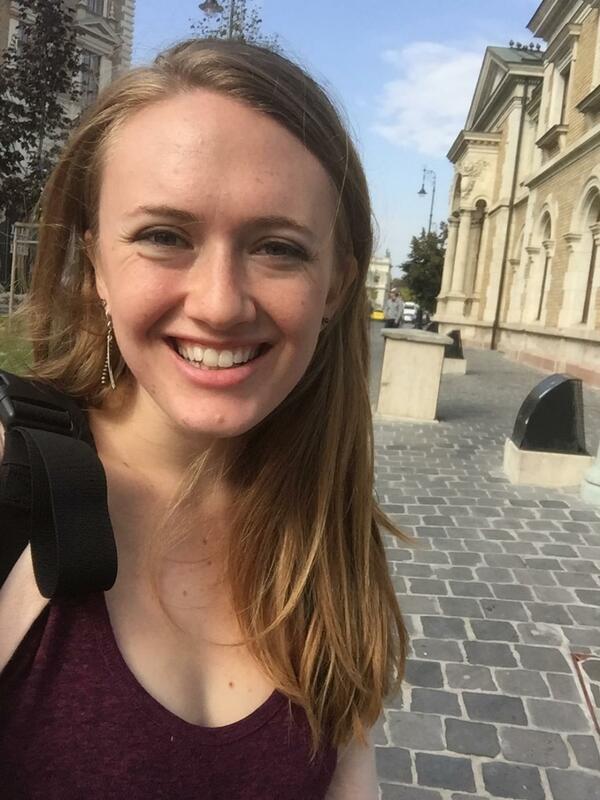 Carolyn was initially drawn to music therapy as she knew she wanted to work in the mental health field and had seen how powerful music could be for expressing emotions and communicating for those who were nonverbal during undergraduate internships. Carolyn recently wrapped up her first graduate-level internship at Franciscan Children’s Hospital on their medical units, where she used music therapy to help patients and families recognize their full potential, and address goals related to fine and gross motor development, improving speech and communication, meeting developmental milestones, developing social skills, and expressing emotions and feelings. Carolyn will be starting her second graduate-level internship at South Shore Mental Health in their Early Intervention program this Fall. 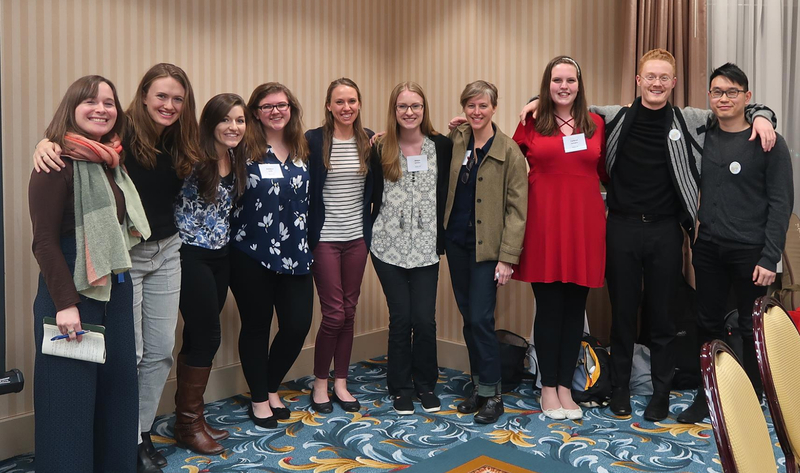 Carolyn is excited to serve on the NER-AMTAS Board this year to advocate and spread awareness on all music therapy has to offer to current and potential students! 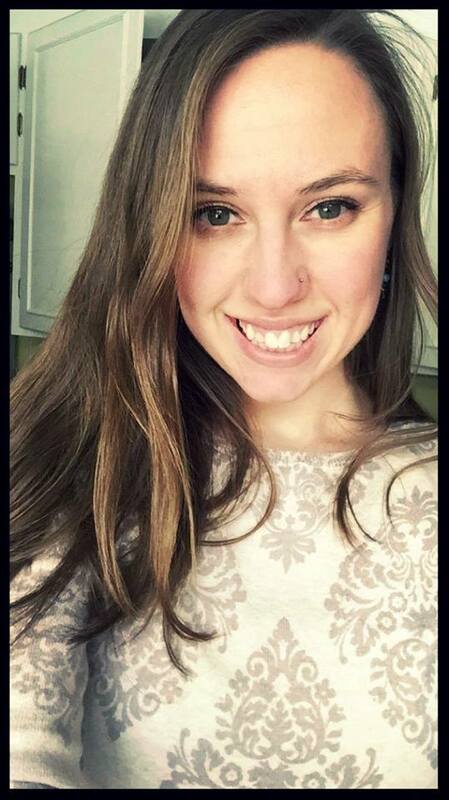 Cammy is a sophomore music therapy major at Anna Maria College from Suffield, CT. Although she is new to the world of music therapy, she is very excited to begin representing and learning more about the field as the NER-AMTAS Treasurer! Cammy is very passionate about student involvement, constantly attending meetings and events for many different clubs at Anna Maria College while encouraging her peers to do the same. 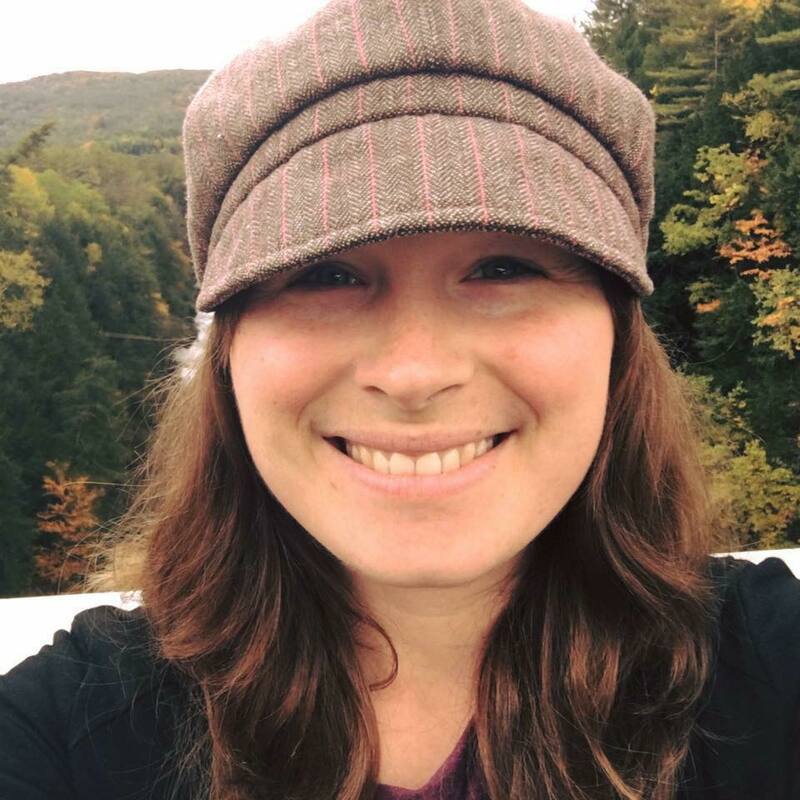 She is looking forward to bringing that passion into NER-AMTAS events and activities to ensure that they run smoothly, while still being engaging and valuable for her fellow New England Music Therapy students! Brittany is currently a graduate student at Lesley University where she is working towards her Master of Arts degree in Music Therapy and Clinical Mental Health Counseling. Brittany is entering her final year of the program, and she is honored to be serving on the NER-AMTAS board as Public Relations Chair from 2018-2019. In the fall, Brittany will be interning at Franciscan Children’s Hospital in Brighton where she will be working on the acute psychiatric unit. She is also a piano instructor at Charlesview Community Center in Brighton and holds a position as Digital Marketing Assistant for Lesley University. Brittany’s principle instrument is piano, and she is a professional singer-songwriter and performer. She is currently touring around New England in her acoustic duo called "Seraphina James", and they are working towards releasing their first EP together. Songwriting has always been a way for Brittany to connect with others and share her story. As Public Relations chair, Brittany is excited to dedicate her time and energy into advocating for music therapy. She hopes to increase its presence on social media and build more of a community amongst her peers, colleagues, and friends. Having started her collegiate career at Berklee College of Music, she is thrilled to be serving on the board with students throughout the region to combine their talents and passion for spreading the healing power of music. Katelyn is currently in her third year at Anna Maria College double majoring in Music Therapy and Psychology. Katelyn dedicates much of her time to being involved on campus through various clubs and on campus activities. She has developed leadership skills through serving as the President of Anna Maria College’s Music Therapy Club and hopes to better these skills while serving as Chair of Advocacy on the NER-AMTAS executive board. Her goal for this experience is to not only educate people and bring awareness to music therapy, but to also find new ways to advocate for our choice of profession. She looks forward to this upcoming year and seeing what’s in store! Alex Ford is excited to serve her first year on the NER-AMTAS Board as Parliamentarian! 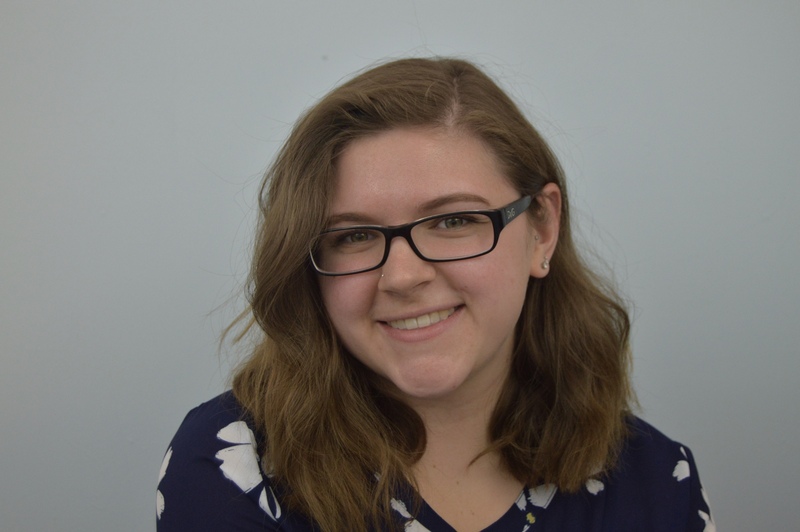 As a member of the Board, she is looking forward to connecting with other future music therapists, and bringing together resources for music therapy advocacy from across the New England region. She is currently working towards her MT-BC credential at Berklee College of Music, where she also serves as Treasurer of the Music Therapy Club. 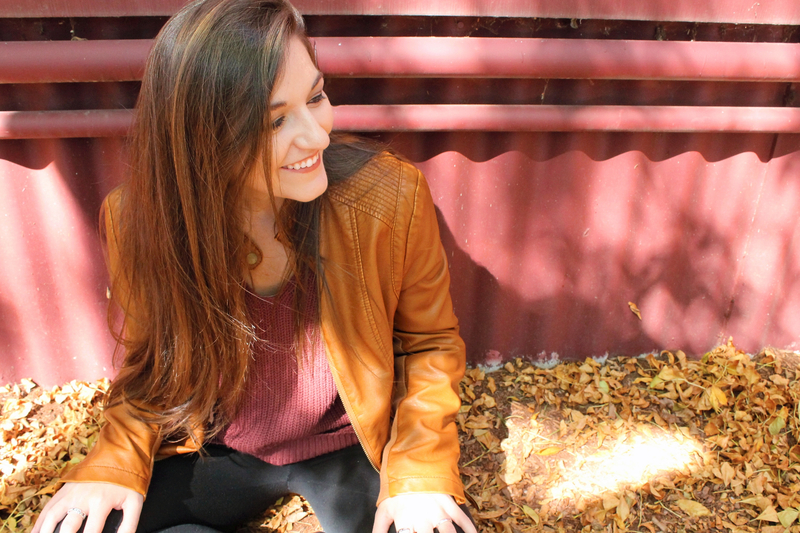 Alex is a vocalist, guitarist, and pianist, and hopes to put her training at Berklee to good use in the Music Therapy field. Specifically, she is eager to explore trauma-informed care, and to further research how much can uniquely address traumatic sensory memories and other symptoms of Complex Trauma.